This cinnamony treat straddles the line between "dessert" and "breakfast" in the best possible way. Maybe you’ve made one banana bread too many. Maybe you don’t even like bananas. 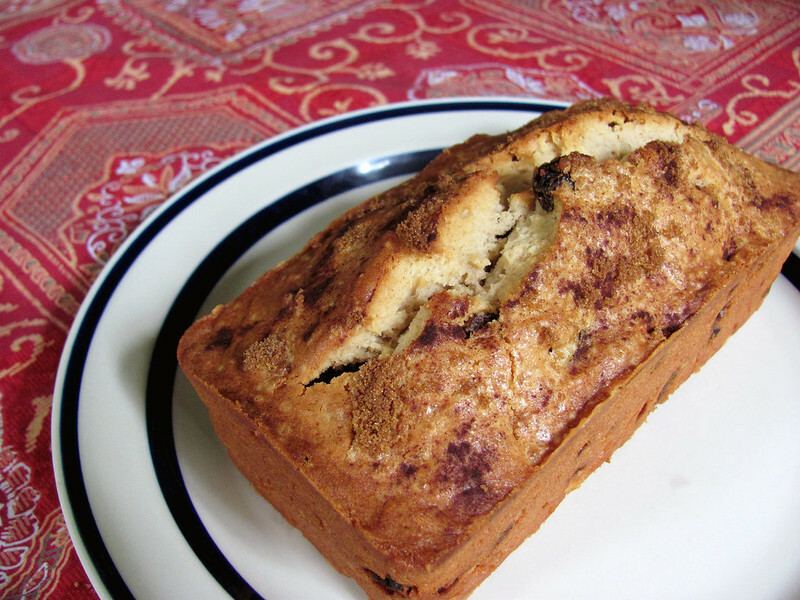 Maybe you’re a cinnamon fiend that thinks cinnamon-raisin bread just doesn’t cut it. Or maybe you just want to bake something unexpected for your next brunch or afternoon tea. Whatever the reason, if you’re hankering for a new way to sweeten your day, look no further than this snickerdoodle loaf. It gives you the scrumptious cinnamon-sugariness of snickerdoodles without the hassle of rolling out cookies. What’s more, unlike the classic cookies, this bread makes a perfectly acceptable breakfast. 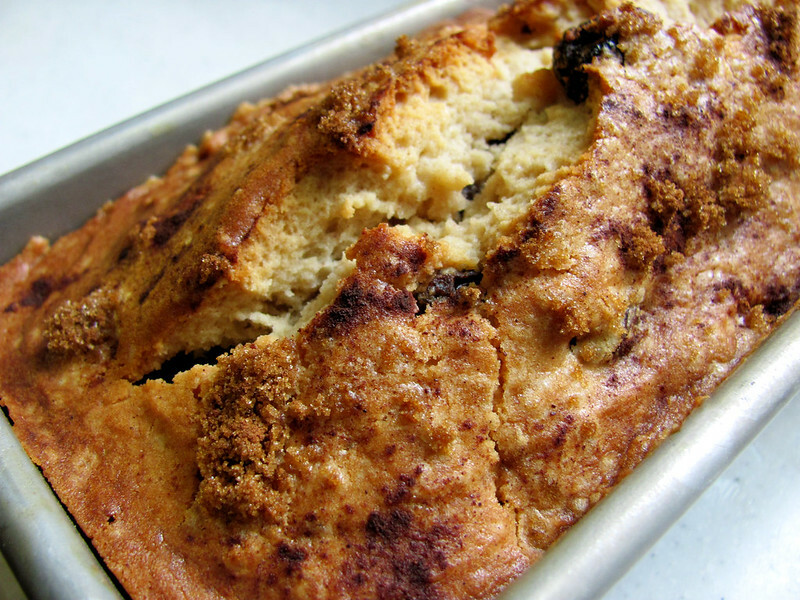 For a truly saccharine treat, though, try using it to bake Cinnamon Brown Sugar Bread Pudding. 2. 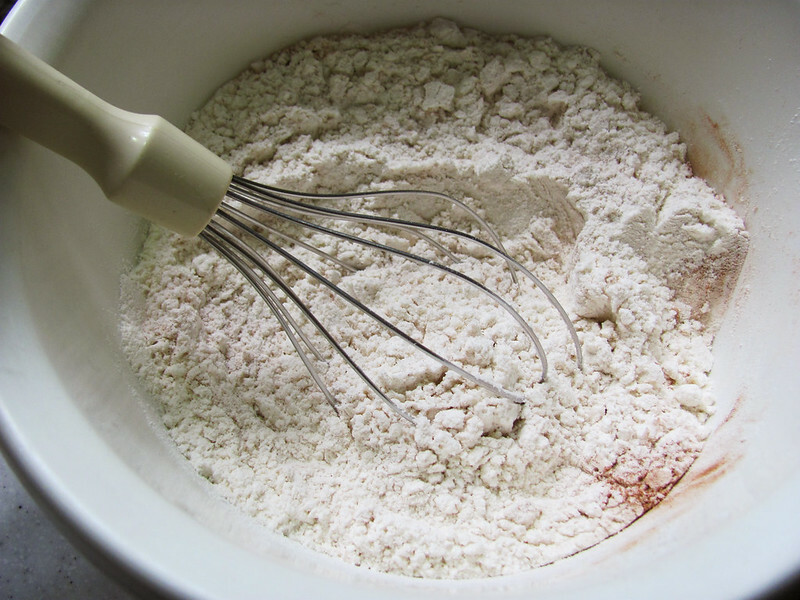 Whisk flour, baking powder, salt and one teaspoon of cinnamon together in a medium bowl. 3. 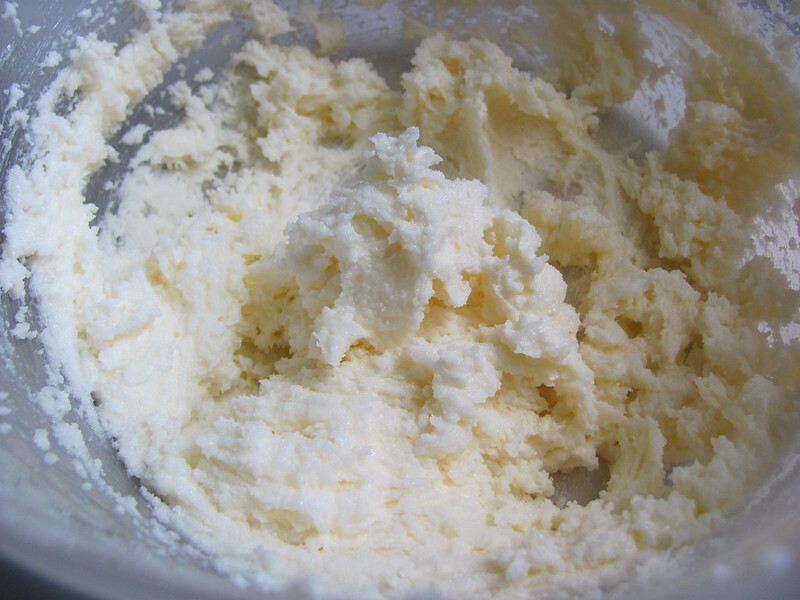 Cream butter and sugar until fluffy in a large bowl by hand or using an electric mixer. This should take about 5 minutes. 4. 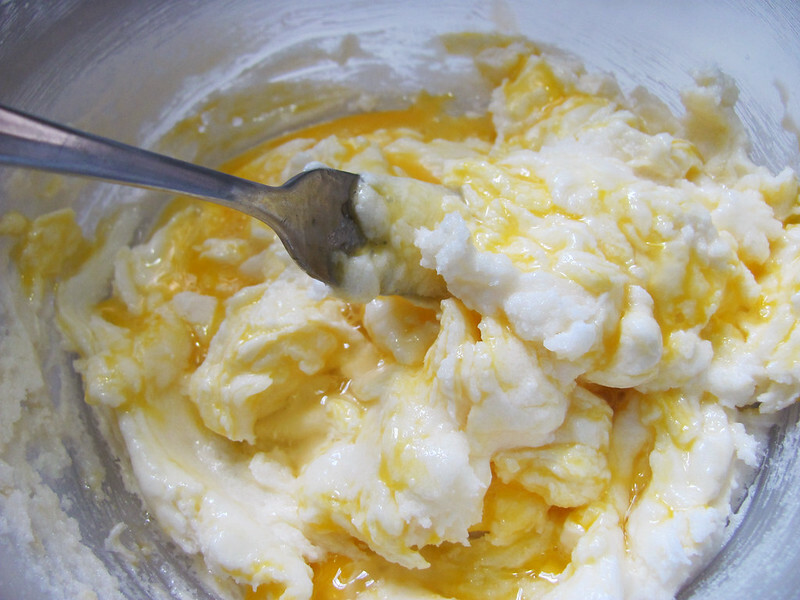 Thoroughly mix one egg in at a time. 5. 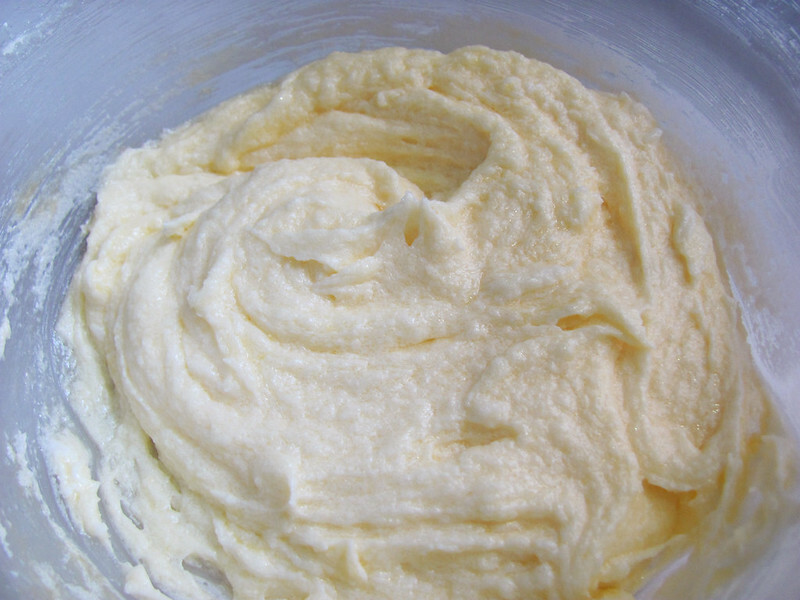 Mix in vanilla and Greek yogurt. 6. Add dry ingredients and stir until just combined. 7. Fold in desired additions. 8. 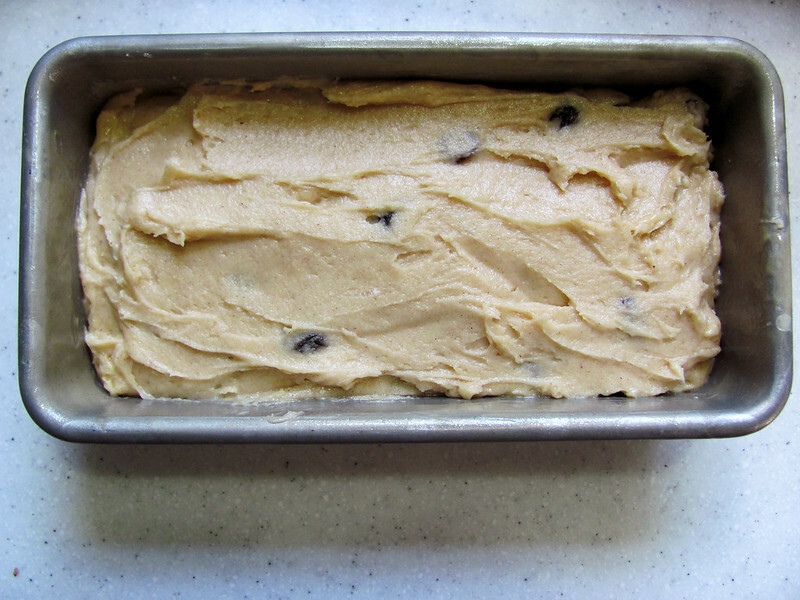 Pour the batter into the greased pan until it’s two-thirds of the way full. Feel free to bake extra batter into muffins. 9. Combine brown sugar and tablespoon of cinnamon in a small dish. 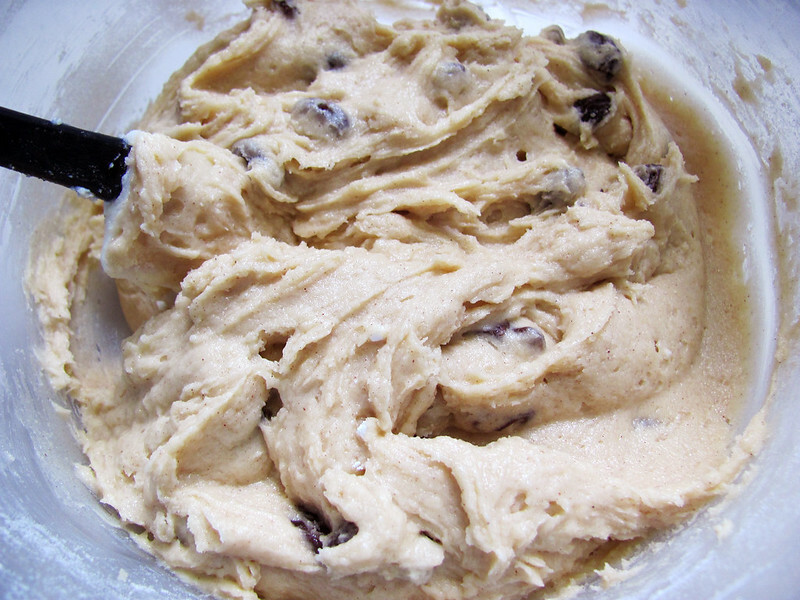 Top bread evenly with mixture. 10. 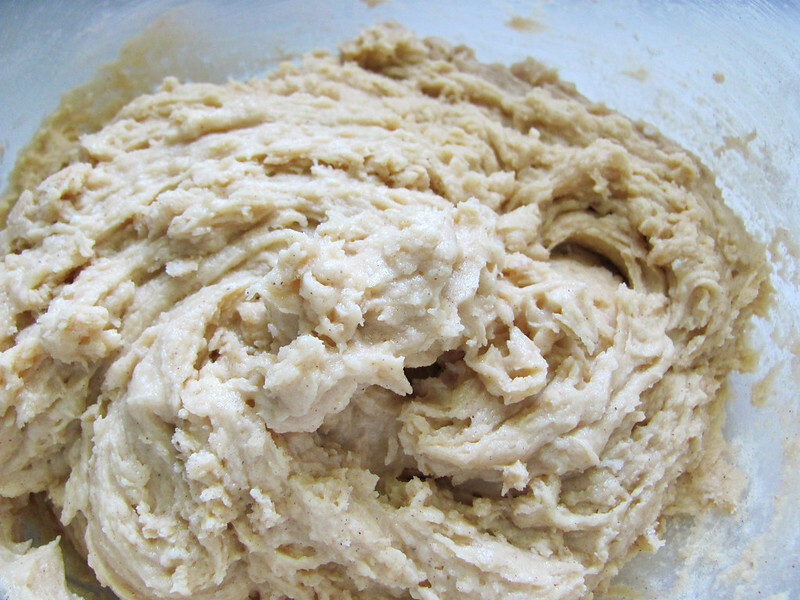 Bake 40-45 minutes, until the bread has lightly browned and a toothpick can be cleanly inserted. Cool and enjoy at room temperature.